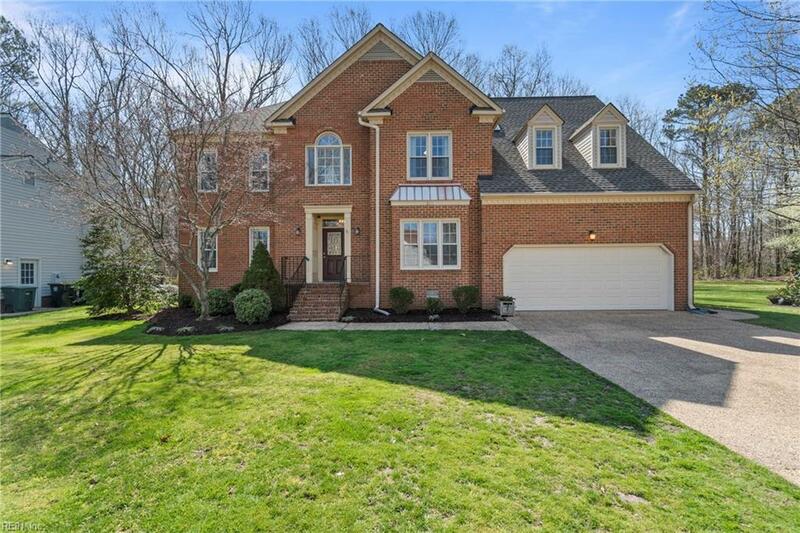 200 Coach Hovis Dr, York County, VA 23693 (#10249652) :: Abbitt Realty Co. Welcome to the Woods of Tabb Neighborhood!! 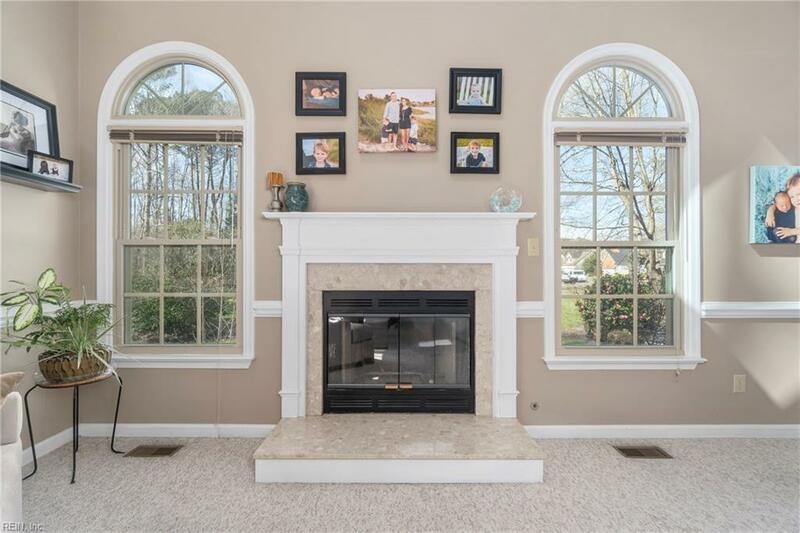 This Brick Traditional Home is bright, spacious and boasting 3,000 Square Feet!! 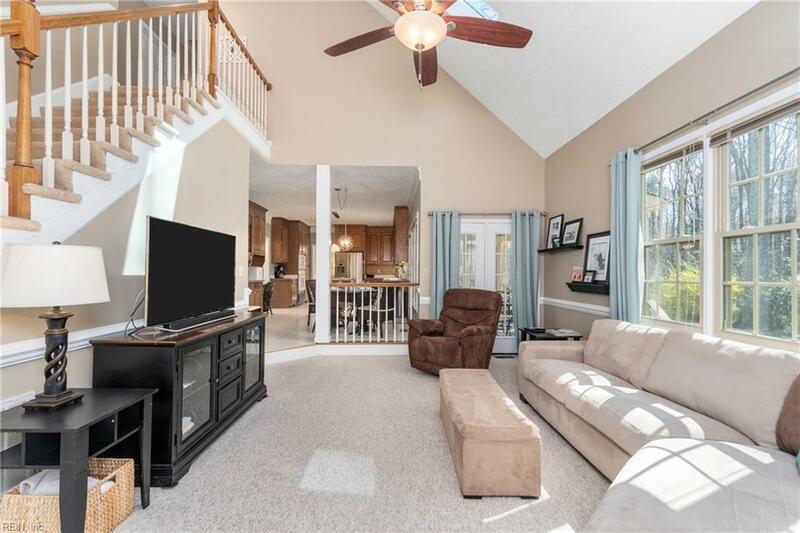 Numerous features include 5 Bedrooms, 3 Baths, Large Eat-in-Kitchen with a HUGE 2-Story Family Room & Fireplace, Dual Zoned Heat / AC, 2-Car Garage and MORE!! Main Floor contains 1 Bedroom / Office and 4 more Bedrooms Upstairs. 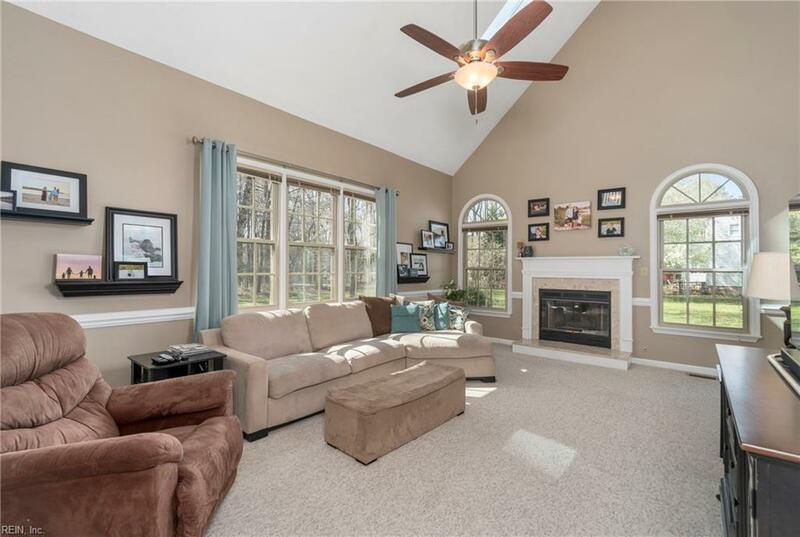 You will love the screened in porch and the amazing Backyard backing up to the woods. New HVAC (upstairs & downstairs) in 2016, New Roof in 2017. LOCATION, LOCATION, LOCATION - Tabb Schools, NASA Langley, Yorktown Beach, I 64, YMCA and Much More! !